Explanation: Sixteen hundred years ago, Hypatia became one of the world's leading scholars in mathematics and astronomy. Hypatia's legendary knowledge, modesty, and public speaking ability flourished during the era of the Great Library of Alexandria. 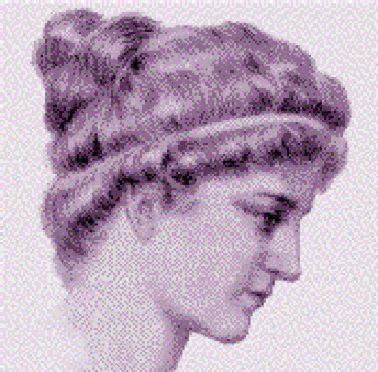 Hypatia is credited with contributions to geometry and astrometry, and she is thought instrumental in the development of the sky-measuring astrolabe. "Reserve your right to think, for even to think wrongly is better than not to think at all," Hypatia is credited with saying. "To teach superstitions as truth is a most terrible thing."